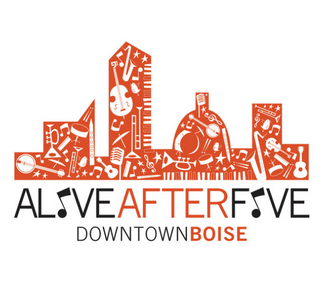 Every Wednesday during the summer the Alive After Five Summer Concert Series gets underway! The concert series has a great lineup for this year! The events start at 5pm, last until 8pm, and is free to attend.